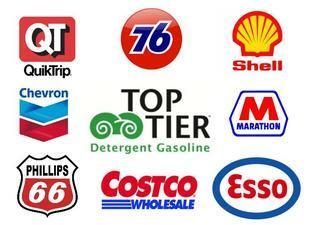 When it comes to driving, do you know what kind of gas you should use for your car? 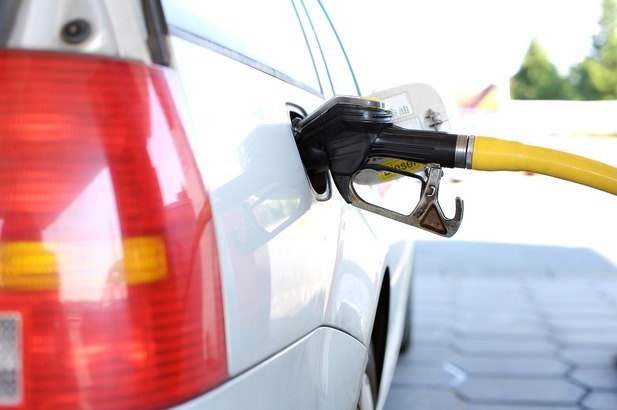 According to AAA, between 2015 and 2016, American car owners wasted $2.1 billions by using premium gas when they only need regular. 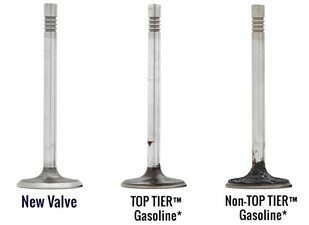 Having said that, there is one type of gas that will benefit you car, it is the Top Tier gas which contains a specific mix of detergents to keep your car engine clear of deposits.